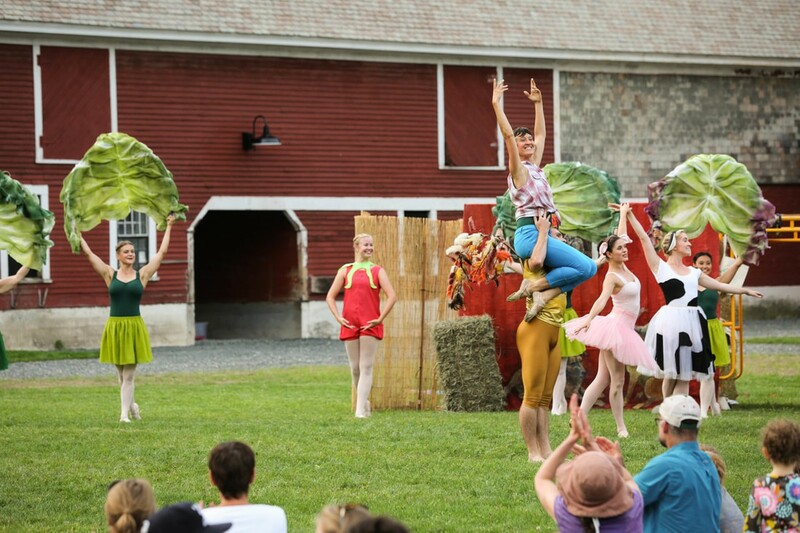 Farm to Ballet at Retreat Farm | Retreat Farm | Live Performances, Dance | Kids VT - small people, big ideas! Price: $20; free for children under 13 if pre-purchased; $10-25 day of event. Art and agriculture come together in this dance performance celebrating Vermont's farming culture. Doors open at 3:30 p.m. to visit animals and enjoy indoor and outdoor play spaces. Bring a blanket or chairs. Fare available from local food trucks.